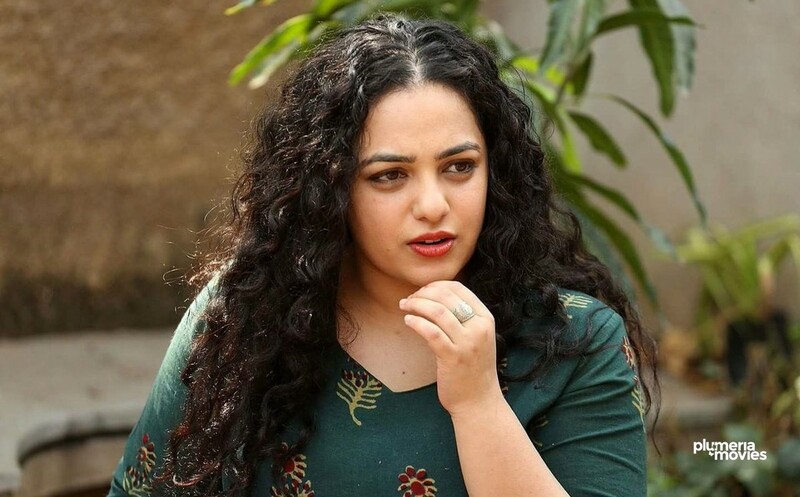 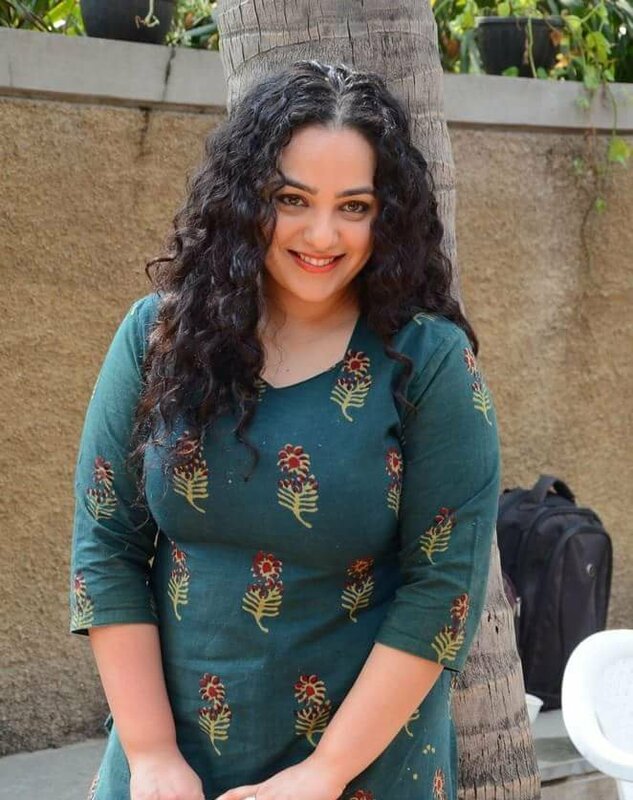 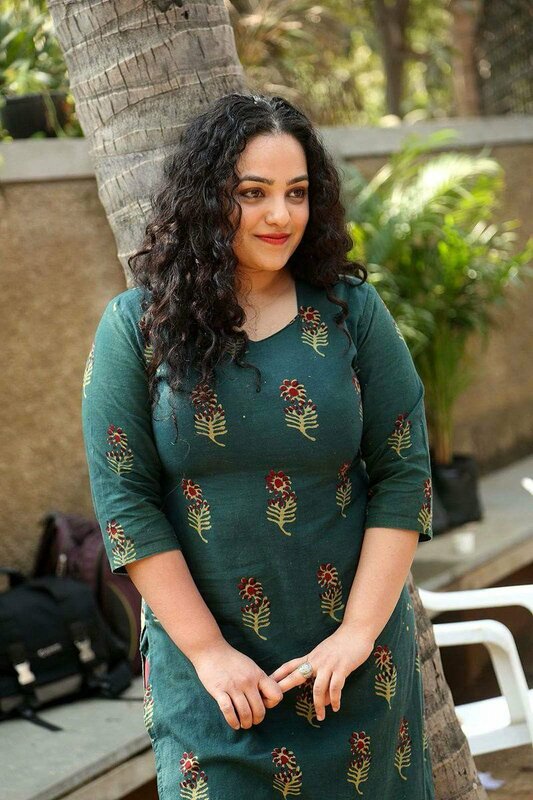 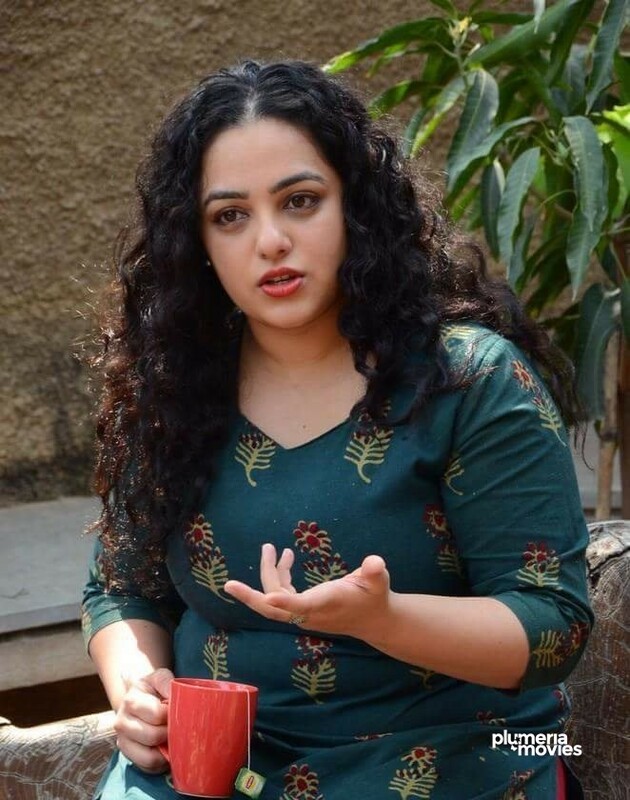 Check out the new photos of Nithya Menen. 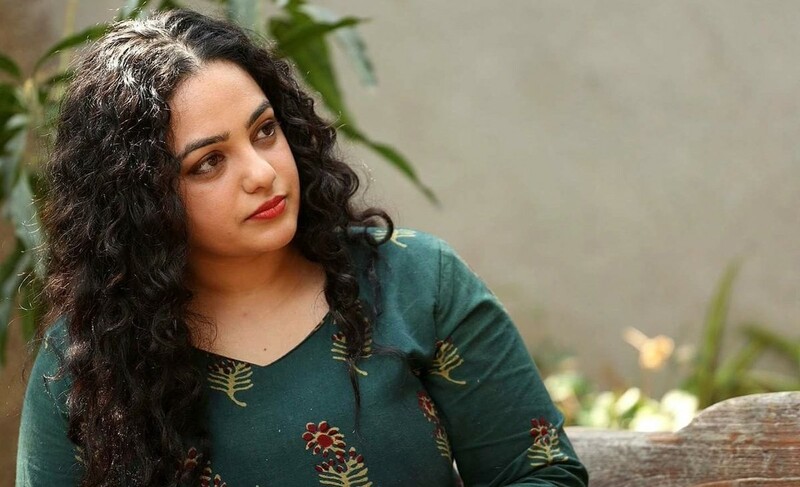 Nithya Menon’s only release in 2017 was Vijay’s “Mersal” which turned out be a Blockbuster at the box office. 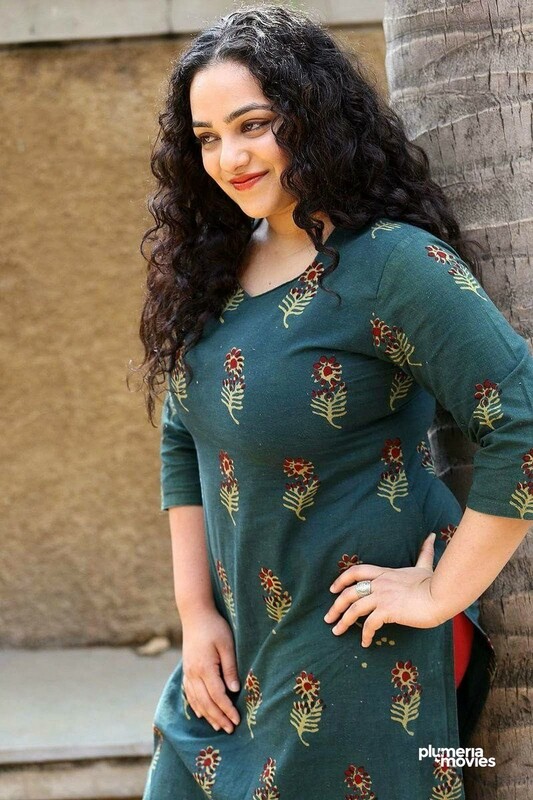 She is currently filming Vk Prakash’s Praana, a multilingual experimental film. 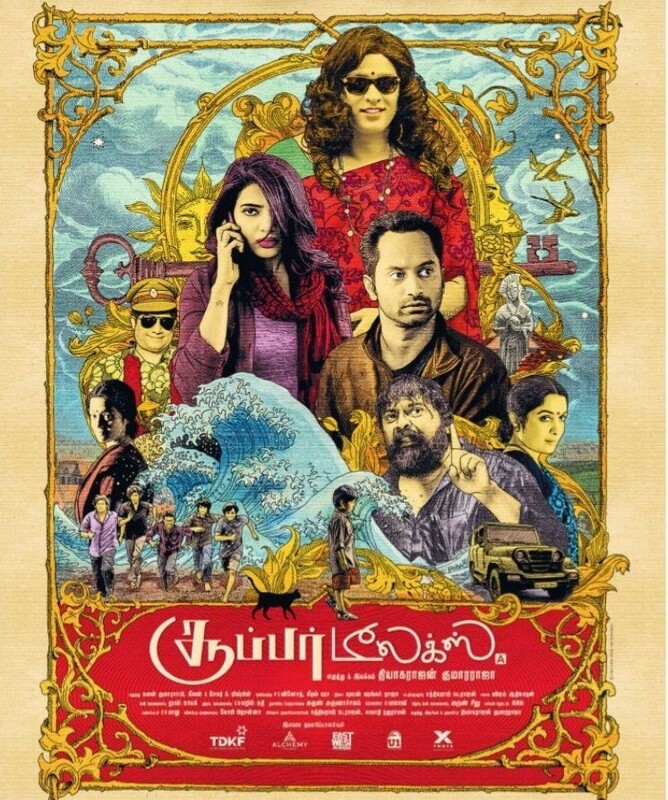 Her latest release Awe (Telugu) is opened with high positive reviews. 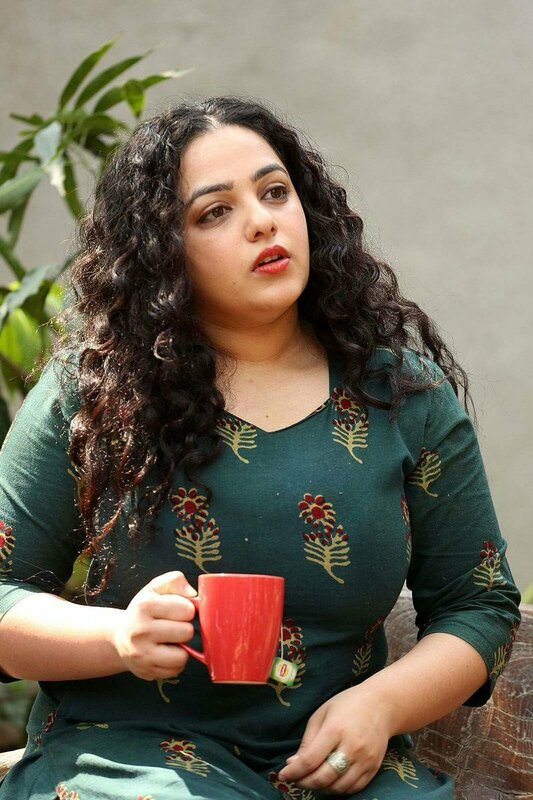 With ‘Awe’, Nithya Menen became the first mainstream South heroine to play a lesbian character.